One of the rock n roll dentist’s fave musical styles over the years has been what is referred to as “Prog” or “Progressive Rock”. For me that means rock with classical overtones – music that Beethovan or Mozart might have played if they were baby boomers. The music seemed to evolve from late-60s psychedelia as first created by The Beatles on “Strawberry Fields Forever“ (a style which seems to be having a mini-resurgence – very cool!) with a bit of folk thrown in. It can be hard to distinguish between psych and prog, but I’ll leave the details to others. Suffice it to say that to me Sgt. Pepper’s Lonely Hearts Club Band is psych while A Whiter Shade Of Pale is prog – don’t ask why; it simply is. A group like Jethro Tull put out some of my favorite albums (such as Stand Up), but to me only a few can truly be called progressive so most of their records aren’t on the list. Other acts like Procol Harum put out mostly progressive rock but at times would put out a great album that doesn’t feel prog enough for this list (Broken Barricades for instance is a mainly guitar/rock record so misses the cut). The instrumentation can be all over the place but guitars over a hammond organ playing churchy motifs or especially mellotron seem de rigueur. Mellotrons were tape driven monstrosities that sounded incredible and could playing as an orchestra (or chorus) as heard on a song like “Tuesday Afternoon” by the Moody Blues. 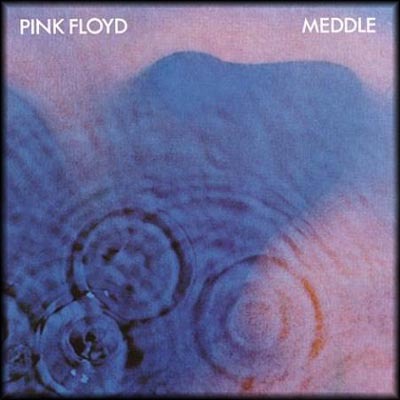 The ethereal sound of a mellotron still gives me chills to this day (and boy would it be nice if just once before they retire the Moodies would go back to that sound again on an album). So many of these musicians happened to be incredibly gifted on their instruments as well – punk rockers needn’t apply (and yes I like punk as well but that’s primal – this is cerebral). Often the lyrics can be about mythology or philosophy as opposed to love song themes (which are okay but don’t seem as cool somehow) and could be written by non-musician band members. One other hallmark of progressive albums has been great graphics – a record you would pick up at the store and buy even without hearing it due to the great cover art (plus they often included booklets, stickers, etc.). Let’s make this clear, this is my fave 50 prog rock albums so there is no conceit that these are the best of the genre – don’t complain that I didn’t include Rush, for instance as I’m simply not a fan of Geddy Lee’s high voice. Hey, let’s be honest anyway – many of these singers are acquired tastes – Peter Gabriel and Dave Cousins aren’t Elvis – so what. This was inspired by a list that ran in Prog Magazine of their readers’ fave 100 albums – a list that annoyed me with omissions of seminal classics of the genre (no Strawbs or Barclay James Harvest?!) and inclusions by acts that don’t seem prog. Heck, virtually none of my faves even made their list. So feel free to reply with what you think I missed but we all have different tastes. There will be no Tool, no Soft Machine, no Gentle Giant – just not a fan of jazz/fusion prog or new metal/prog. Most of the albums are from the 70s plus there are a bunch by the same bands. Yes, today there are a ton of great bands which I enjoy, however their albums mostly haven’t hit me the same as the classics did (okay – I’m an old dude – sorry). One other caveat – there are great songs I felt bad leaving off the list but overall the album they come from isn’t up to snuff (i.e. 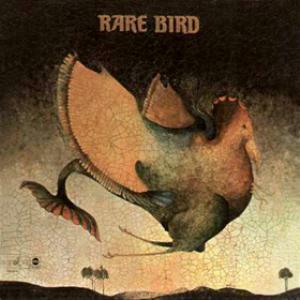 groups like Hudson-Ford, Greenslade, Fireballet, etc.). Here, then, are 50 – 26 with 25 – 1 to follow in a couple weeks so stay tuned. Their second album – heavy on gentle 12 strings (“Dusk”) with and excellent organ driven “The Knife” – pre-Phil Collins and Steve Hackett. Wilson is a one-man progressive army fronting one of the best newer prog groups in Porcupine Tree while helming side-projects like Blackfield plus remastering classic prog albums for reissue. 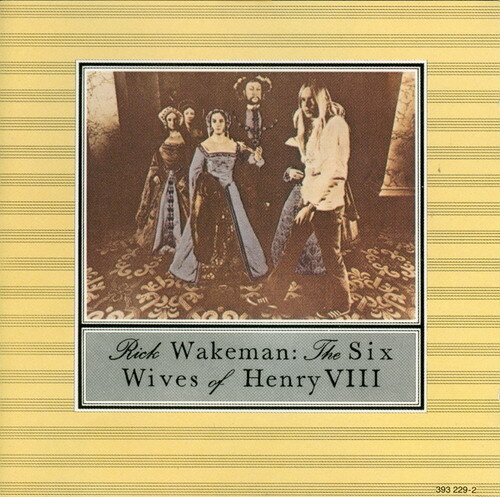 His solo releases have improved steadily till this six song classic that shows influences from all to right old bands. Check out “Drive Home” and the title track which feature some outstanding videos on youtube. It’s almost painful to include this as it signaled the end of them as the cool peoples’ cult band and took them to mainstream stardom – ultimately imploding them to two warring camps (really tedious, guys). 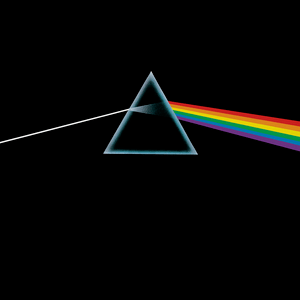 Still there were iconic graphics and some fine songs like “Us & Them” and “Eclipse”. A good double album would have been a great single with some editing. Frankly don’t care about the story of Rael – only care about great songs like “The Carpet Crawlers” and “Ravine”. Their sixth studio album was the last with Peter Gabriel as singer meaning alot of uncertainty with fans like me as to the band’s future. Some gorgeous mellotron on “You Never Go Home Anymore”. The beginning to every Justin/John led Moodies album has always been a high point as it is here with the progressive “Procession” leading in to the loud guitar/piano rock of “The Story In Your Eyes”. Ray Thomas’ “Nice To Be Here” is a cute track too. Aside from Chris Squire, their membership seemingly changes with the wind yet their music has been at least worth checking out no matter the players. “Your’s Is No Disgrace”, “Starship Troopers”, “I’ve Seen All Good People” – all classics. Tony Kaye’s work on keyboards tends to be forgotten which is a shame. 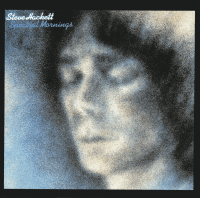 Proving that there are still great albums out there if you just look for them, this album sounds at times like ELP while others like Genesis – not odd considering that he has for years played keys for former Genesis guitarist Steve Hackett. Tony Patterson from Re-Genesis sings lead on “Time” and “Kombat Kid”. John Lees’ “Galadriel” Les Holroyd’s “She Said” are outstanding but the classics are “Mocking Bird” and the incredible “Song For Dying” – great mellotron. Would have been higher but there are some equally duff tracks to avoid. Move men Roy Wood and Jeff Lynne had the ambition to make an album taking the cello driven sound of “I Am The Walrus” by the Beatles to the extreme. Wood acted as a one man orchestra playing bassoons, oboes, etc. in a tour de force of musical acumen for a self-taught player. Of course Jeff Lynne would take the group to pop/rock superstardom as ELO after Wood left, but here the two plus drummer Bev Bevan are a bit more ambitious. Lynne’s “10538 Overture” was the closest to later ELO while “Manhattan Rumble”, “Mr. Radio” and “Battle Of Marston Moor (July 2nd 1644)” are worth a listen. 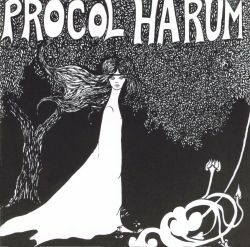 The American album came with a nice poster of the cover and featured “A Whiter Shade Of Pale” – to this day a radio staple with Matthew Fisher’s fine Bach-like organ motif and pianist Gary Brooker’s singing of the oddly haunting Keith Reid lyrics. Perhaps the very first progressive rock band and if the rock and roll hall of fame was created to honor groundbreaking rock acts then why are they not in? The definitive version of “Conquistador” appeared on their 1972 live album, but they were just learning here – not to mention creating a masterpiece in the instrumental “Repent Walpurgis” featuring Fisher and guitarist Robin Trower. This is the sound of a band in flux. Dave Cousins and Tony Hooper had begun as folkies in the Strawberry Hill Boys. Cousins gradually steered them in a more progressive direction adding Richard Hudson (drums), John Ford (bass) and critically Rick Wakeman – a keyboard virtuoso. Yes came calling very quickly after this album, but he contributes heavily here to “A Shepherd’s Song” (great mellotron) and “The Hangman & The Papist”. “A Glimpse of Heaven” is ethereal. Female led progressive bands were not the norm, but Annie Haslam was no ordinary singer – possessing a beautiful clear soprano voice. 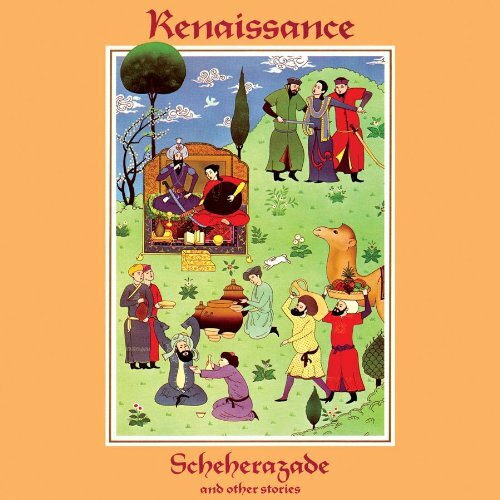 Renaissance were more acoustic than their brethern but no less powerful with John Tout on piano and Michael Dunford on guitar. There isn’t a weak cut here with “The Vulture’s Fly High” and “Ocean Gypsy” leading to the side-long “Song Of Scheherazade”. 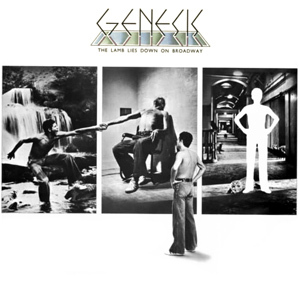 After leaving Genesis, guitarist Hackett stayed on the prog path while his former band went on to become superstar popsters. 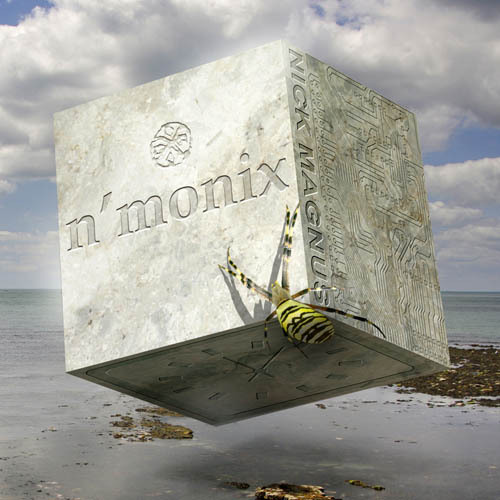 Vocalist Pete Hicks does a nice job with “Every Day” but the instrumental interplay of Hackett and keyboardist Nick Magnus drive songs like “Clocks – The Angel Of Mons” and the title track. The album cover (the American one was SO much better than the UK one) was what drew me in, but the music was worth it. An odd band with standard drums and bass but no guitar. They relied on the electric piano of David Kaffinetti in counterpoint with the churchy organ playing of Graham Field. Singer/bassist Steve Gould had a tendency to shout too much, but that didn’t stop them from having a huge international hit in “Sympathy” about world hunger. “Melanie” and “God Of War” were my faves. Kaffinetti’s moment of fame was as a demented looking keys player in the movie This Is Spinal Tap. 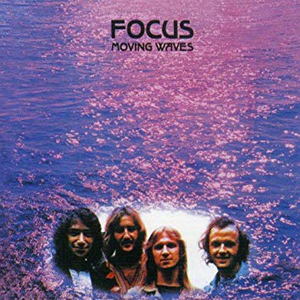 Of course the silly but driving “Hocus Pocus” was the one that got them noticed, but the rest of the album was a mostly instrumental prog rock milestone from Holland. Gentle nylon string guitar over mellotron = “Le Clochard” while the side-long “Eruption” and “Focus II” are louder and more band driven. 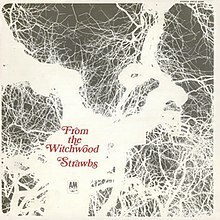 At this point a Steven Wilson side-project with Aviv Geffen (since then, it has become mostly Geffen’s baby), the music is pretty much minor key mid-tempo ballads with mellotron and piano more to the front than guitars. Some great songs in “Christenings”, “”Epidemic” and the closing “End Of The World”. This album is bookended by two wonderful suites. Drummer Graeme Edge’s sinister “In The Beginning” leads to Justin Hayward’s catchy riff track “Lovely To See You” on one end while Edge’s “The Dream” leads in to keyboardist Mike Pinder’s “Have You Heard”/”The Voyage” closer. Boy, the packaging was really growing back then – nice cover, cool looking deep-hued band photos and a booklet to boot. Producer Tony Clarke seemed like the sixth Moody. If not for two really horrid songs, this would have been a top ten choice. Just before the Dark Side took over, this was a great band to see in concert (perhaps my second fave show all-time) thanks to songs like the sinister and driving “One Of These Days” and the spooky sidelong “Echoes” which is great for halloween. One continuous piece of music divided by the need to flip the record back in the day, Ian Anderson decided to lampoon the concept album using the nom de plume of a small boy – Gerald Bostock – as co-writer. The packaging was lavish to say the least wrapped in a mock newspaper. Catchy right from the start. Their fourth album was the one that took them to the masses via “Roundabout” and the great Roger Dean cover art that has continued off and on to this day (and on side-projects like Asia). “Heart Of The Sunrise” has some great mellotron (Rick Wakeman)/bass (Chris Squier) and drum (Bill Bruford) interplay with guitarist Steve Howe and singer Jon Anderson adding their bits. Never been a big fan of Anderson’s gentle tenor so excuse the low placement, but I love Wakeman’s “Cans & Brahms” solo spot. 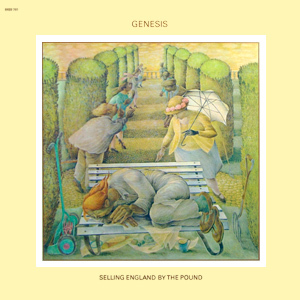 This would have been #1 if side two lived up to side one which is early Genesis at their progressive best. To this day, I can’t listen to “Dancing Out With The Moonlit Knight” without getting chills at the gorgeous choral mellotron swell. “Firth Of Fifth” is also excellent while “I Know What I Like (In Your Wardrobe)” gave them their first taste in England of chart success. Interesting cover with handy enclosed lyric sheet for those of us who cared about music. Some duff tracks drag it down a bit, but this includes some of their catchiest (“I Only Want My Love To Grow In You”), hardest (“Turn Me Round”) and prettiest (“So Close And Yet So Far Away”) songs. The change of label from A&M was a bad decision or else this might have pushed them higher on the charts. 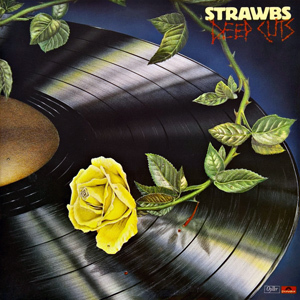 Though there have been other high points, this was the last truly great Strawbs album for me. By now thoroughly Jeff Lynne’s band, this album was his most orchestral and perhaps only concept album (about a dream world, says he). 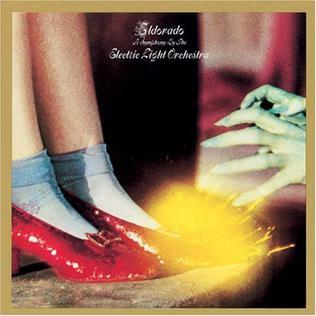 “Eldorado Overture” features full orchestra chugging away to lead into one of his best songs “Can’t Get It Out Of My Head”. 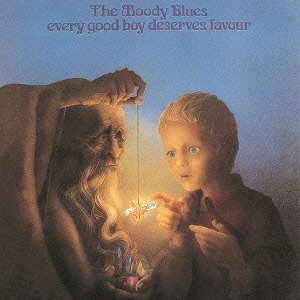 “Poor Boy (The Greenwood)” was also great. 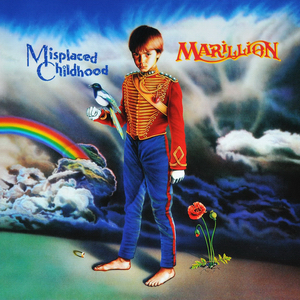 At that time, the heir apparent to Genesis as a prog band seemed destined to follow them into pop success as this album spawned three UK top 30 singles in “Kayleigh”, “Lavender” and “Heart Of Lothian”. Peter Gabriel sound-alike lead singer Fish only stuck around for one more album, however, and they faded to a successful if cultish level with new singer Steve Hogarth. The Brits really did rule. Funny how it seems like the US artists for quite a number of years seemed to be playing catch-up. Certainly can’t think of a ton of great progressive type bands from the U.S. and they all seem to have a pop sensibility like Styx & Kansas. Of course I’m showing my bias I guess.